Any pug owner will tell you that pugs are special. 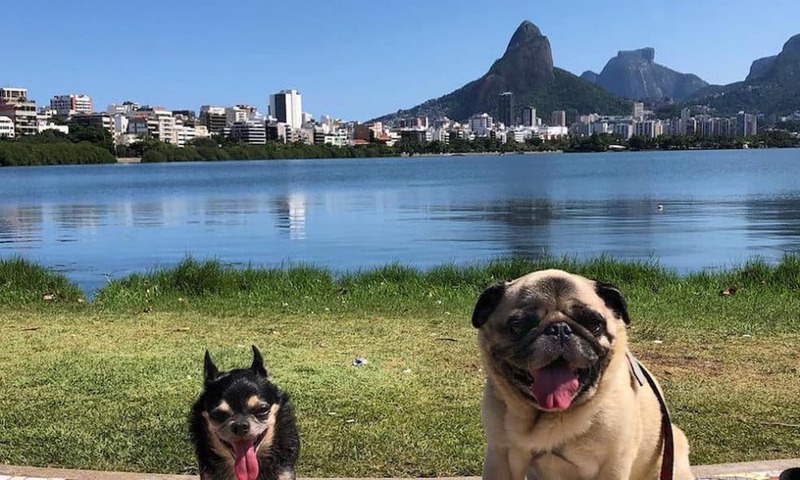 There’s nothing quite like the pug life! 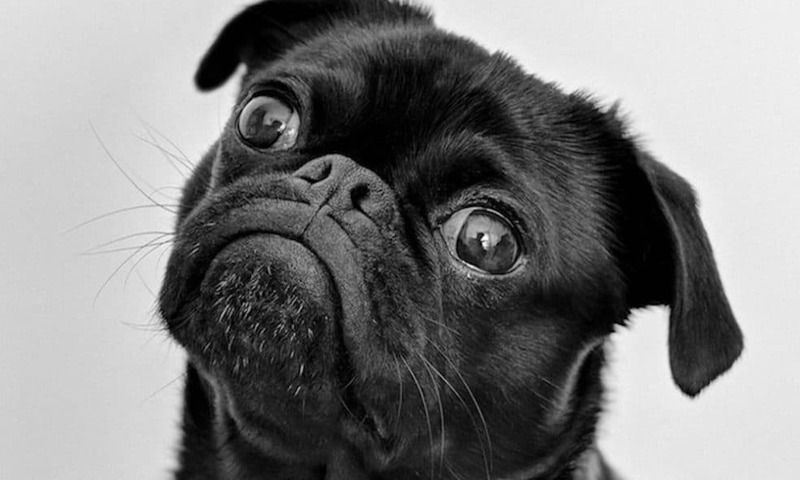 Read on to learn 20 things that only pug owners would know. We’ve perfected the essential things to pack when traveling with our dogs. 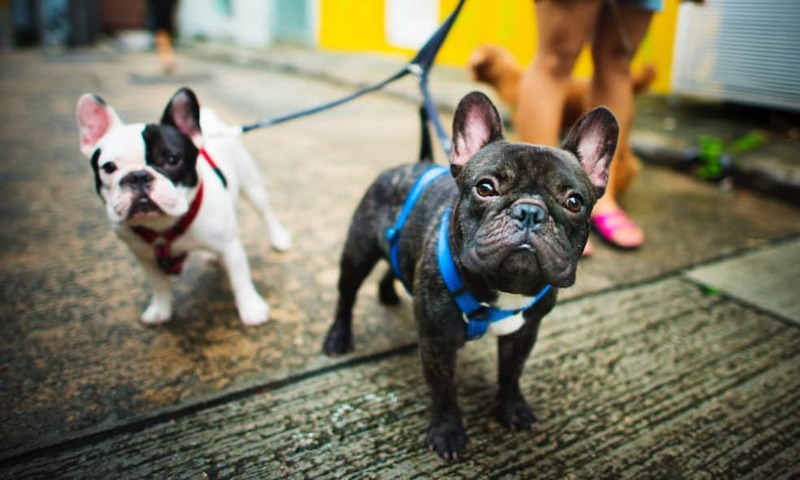 Some of the items certainly won’t be found in your typical pet travel list. There’s nothing better than a pug on your lap and another on the screen. 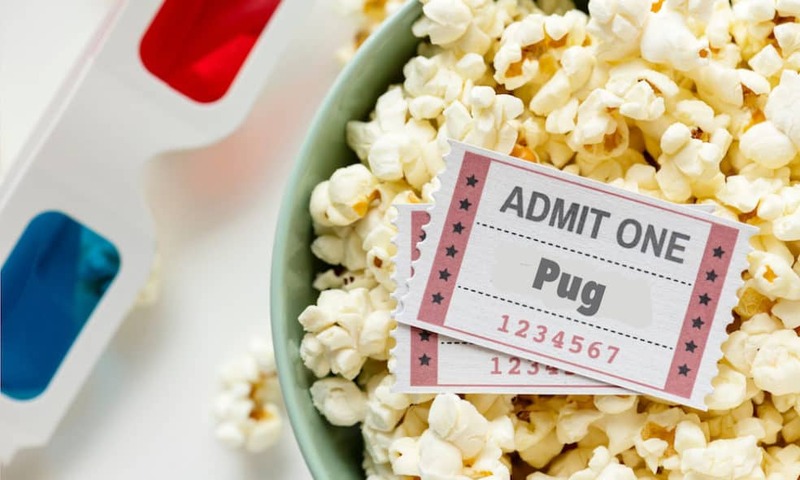 Grab some popcorn and check out one of these top 10 pug movies. Fur not included. We touched down in Rio just over two months ago! Here’s an update, including how we found housing, and what the pups have been up to! DUMBO, Brooklyn is a great place to spend time with your furry friend. 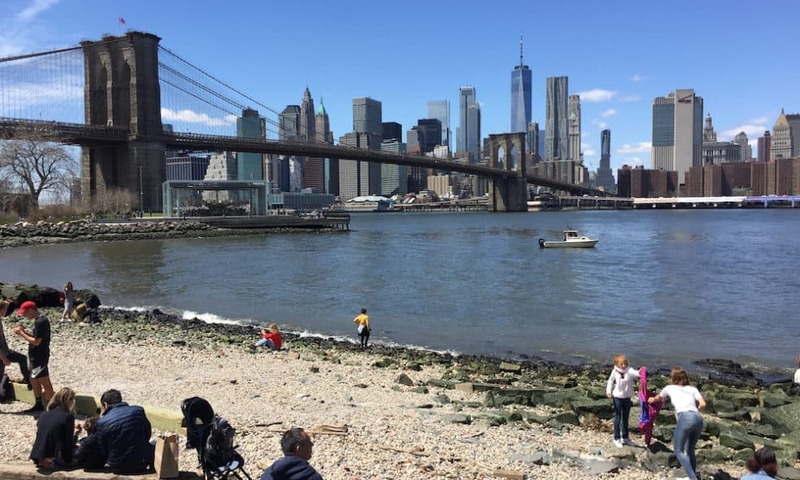 Located just across the river from Lower Manhattan, you’ll find tons to do and see. 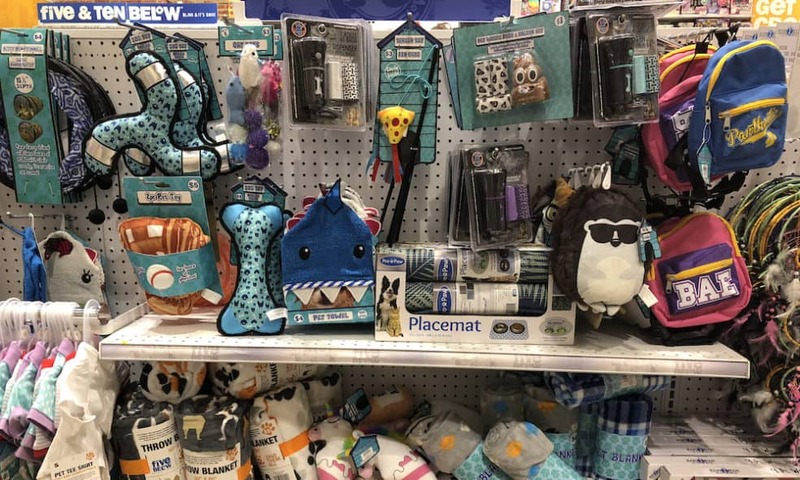 Want to add a pug to your family? 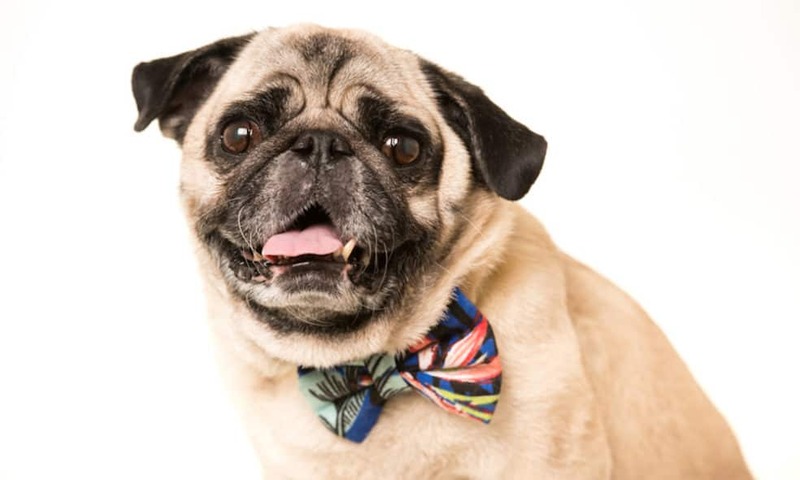 There are almost 40 pug rescues across the USA! Rescuing is a great way to find a new furry friend and save a life. 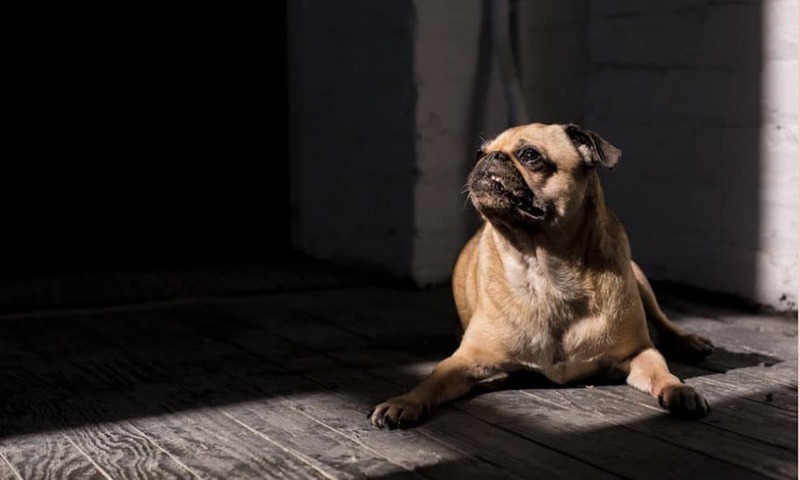 If you’re an allergy sufferer and a pug lover, here are the things you need to know. 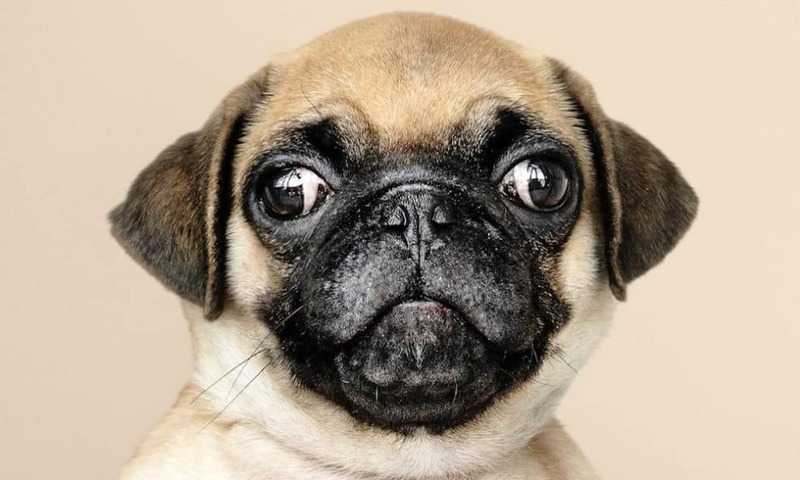 Check out our guide to pugs and allergies. Baltimore has plenty to do and explore for both two- and four-legged friends alike. 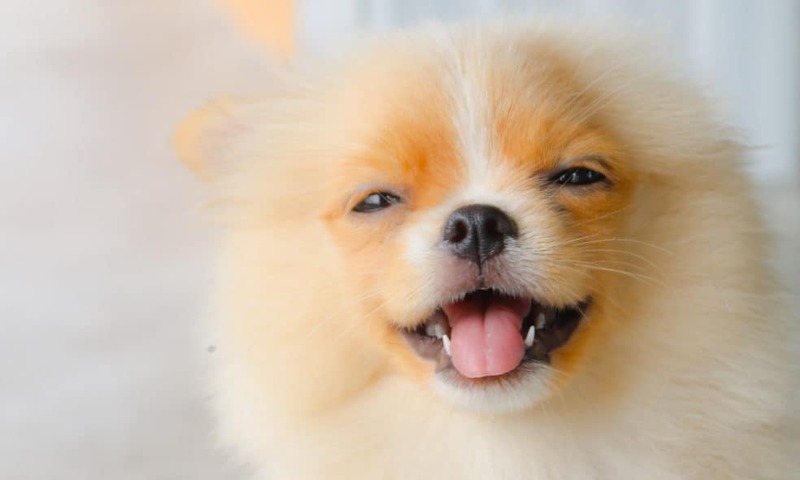 Here are 12 dog-friendly things in Baltimore you won’t want to miss. Naming a pug is a big responsibility. It will be a word that you’ll use for years to come. Here are a few tips on picking the best name for your pug.